Getting straight to the point, HOLY S*** JULIEN TARAMARCAZ!! The BMC MTBer has been sniffing around the lead groep all season, but this was different. 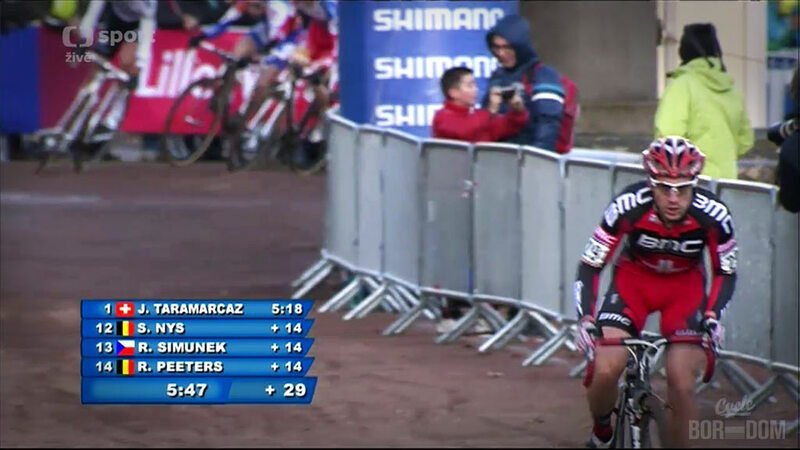 Julien went to the front on the first lap and got a huge gap. Then, after the inevitable Niels Albert catch, he stayed right there all the way through until the last moments of the LAATSTE RONDE. 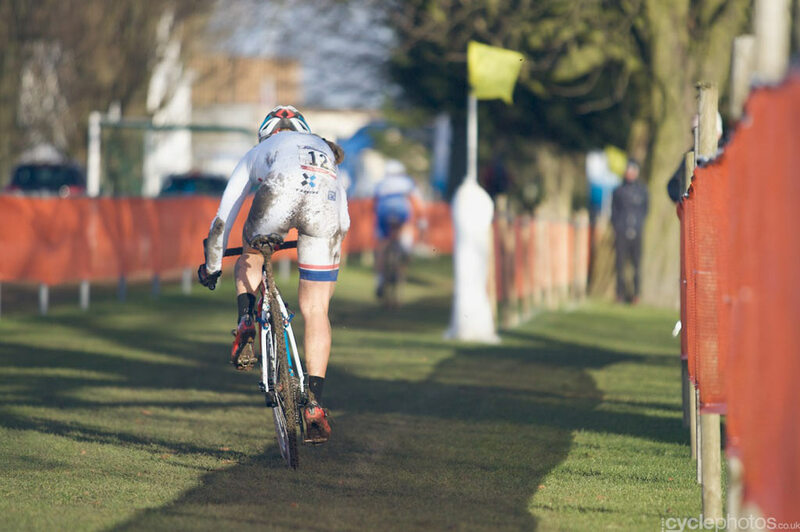 He fell prey to the power of Sven Nys, Kevin Pauwels, and Niels rolling across the line in 4th, but considering the repetitive nature of this season, that’s huge. Hope to see more of him as his racing is solid—power and skill. Gaap to Meeusen (right) starting to grow on the first lap. 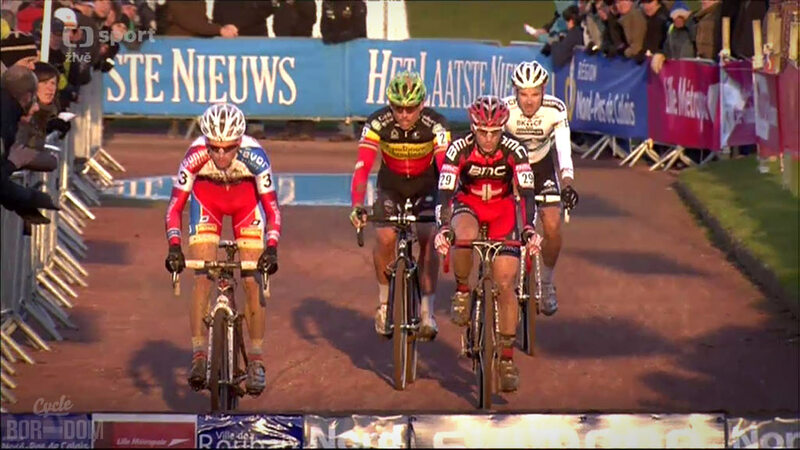 Niels Albert begins the chase behind Julien. Just chilling with Sven, Kevin, and Niels—NBD. K-Pauw was running strong all day. Although, still (smartly) hiding behind at least one rider for most of the race, he stuck his nose into the wind for a few hot laps looking virile. If things don’t completely derail, Kevin should be top-stepping within the month. Eff-yeah situational awareness. Also, tactical nous. As is his 2012 season modus operandi, Sven Nys slowly reeled in the kop van de wedstrijd over the length of the race—then destroyed it. Although, it should be pointed out he wasn’t as technically spectacular as usual. Once particular downhill turn gave him concern nearly every lap. 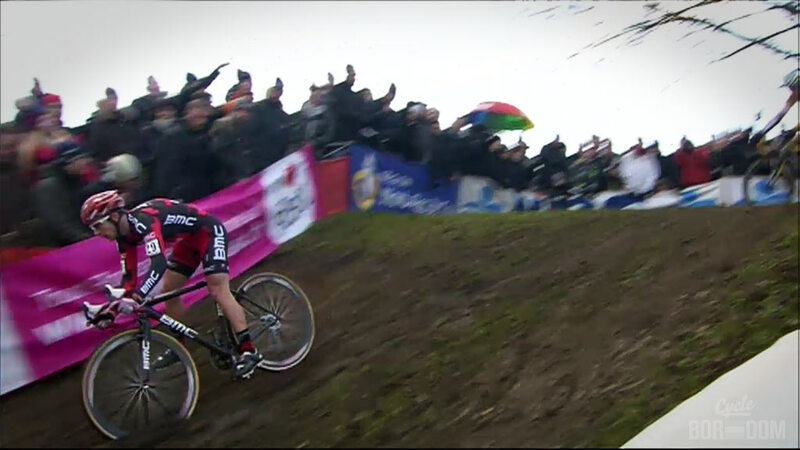 Amazingly, he almost lost it in the “sand pit” when Pauwels came to the front. Also, as his own unique MO, Niels Albert burned matches at the front for a good number of laps only to end up not first at the finish. Niels is incredibly fast, just not at the right times this year. Not so Nys—Sven, moments after a crash-saving dab. Niels was perhaps blindsided by an incredibly strong Taramarcaz and a resurgent Pauwels. Nys move bro. 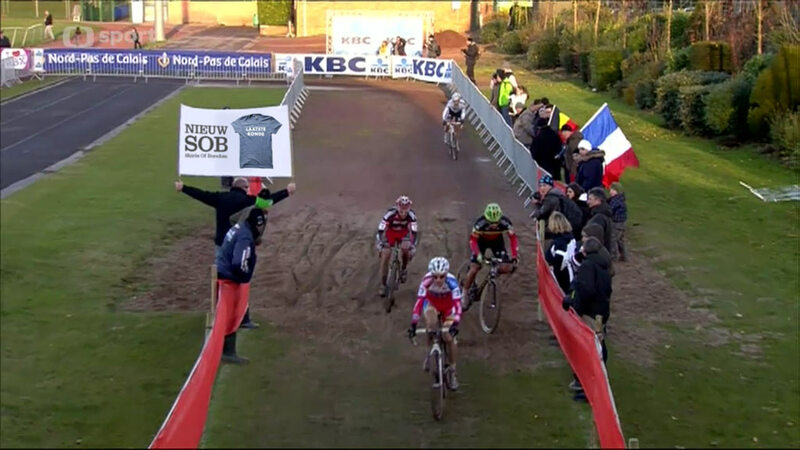 Not the winning one, but still Nys nevertheless. Special mention: Tom Meeusen had a monster day, riding at the kop for most of the race. Despite finishing 10th he’s looking strong again. I caught the Sporza reply of the Elite Women just before the men’s race and couldn’t believe the carnage I was witnessing. An early crash abruptly killed Helen Wyman’s aspirations for the day. But, the nastiest by far was between Katie Compton and Sanne Cant. 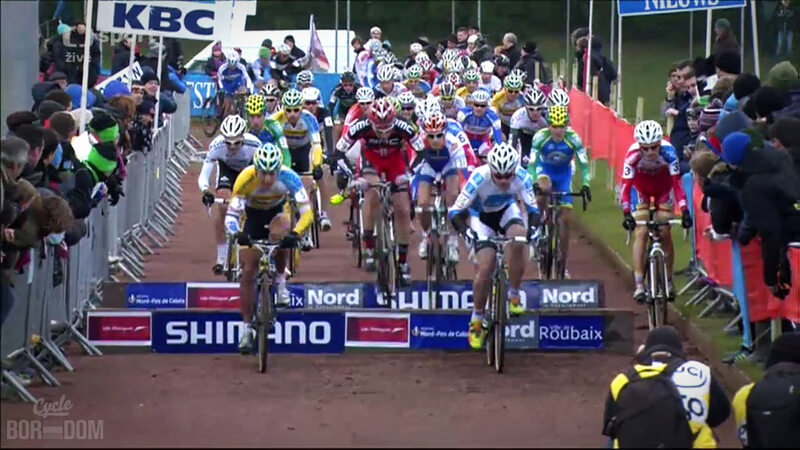 The camera angle at that moment was a long side shot, so all we saw was white and Belgian champ colors catapulting down the grade and into the fencing. Compton recalls the moment, “I thought she would ride it, and at the last moment she dismounted,”. 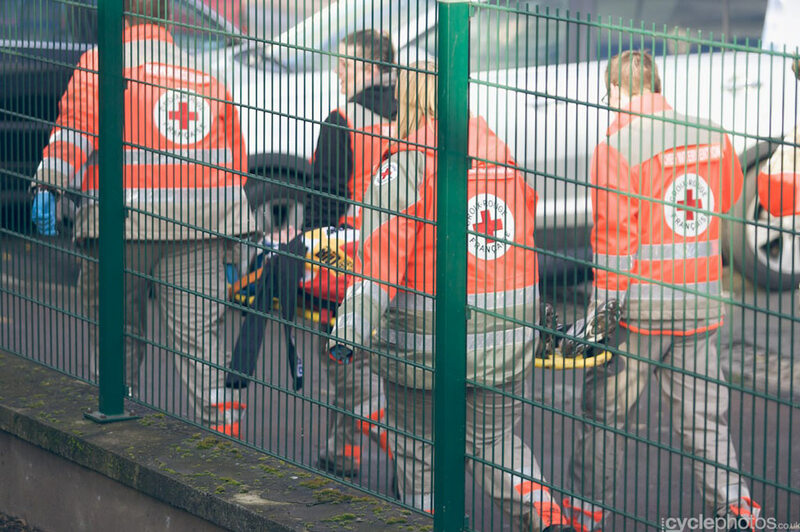 Katie was able to continue her race, but Belgian champ Cant did not remount, finally leaving the chaotic scene by stretcher. 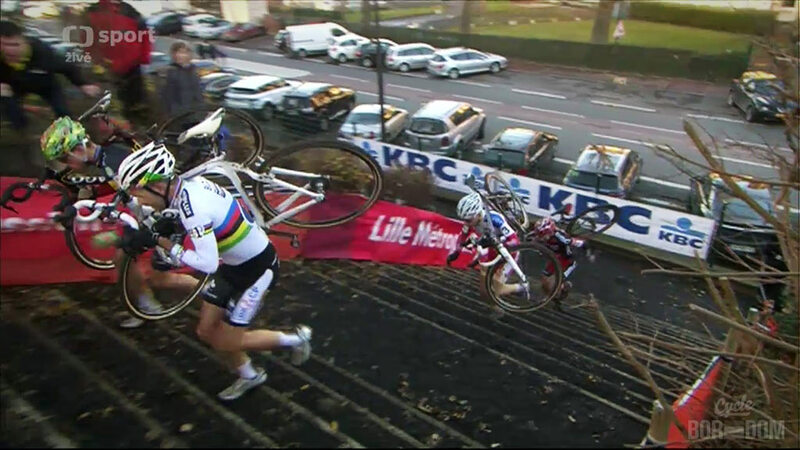 Katie chased Sanne van Paassen for an eternity, even crashing several more times. 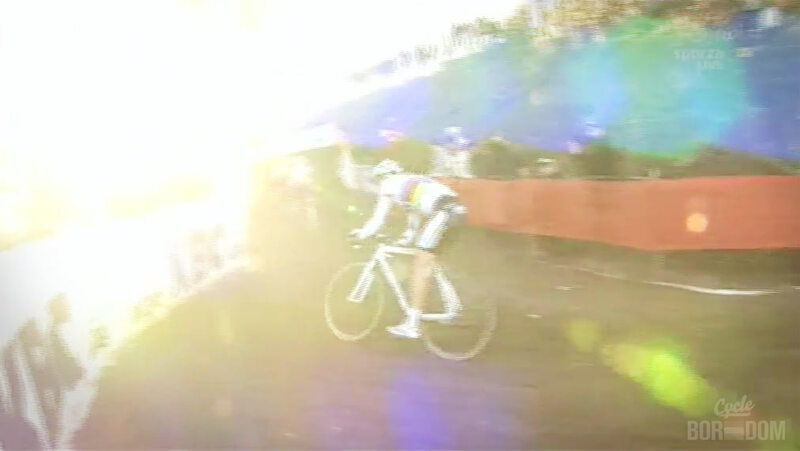 Eventually catching and passing van Paassen on the laatste ronde, Katie posted for yet another World Cup overwinning. Special mention: Jasmin Achermann and Gabby Day both of team Rapha-Focus having fantastic days, coming in 3rd and 6th respectively. All klassement listings courtesy of Cyclingnews. 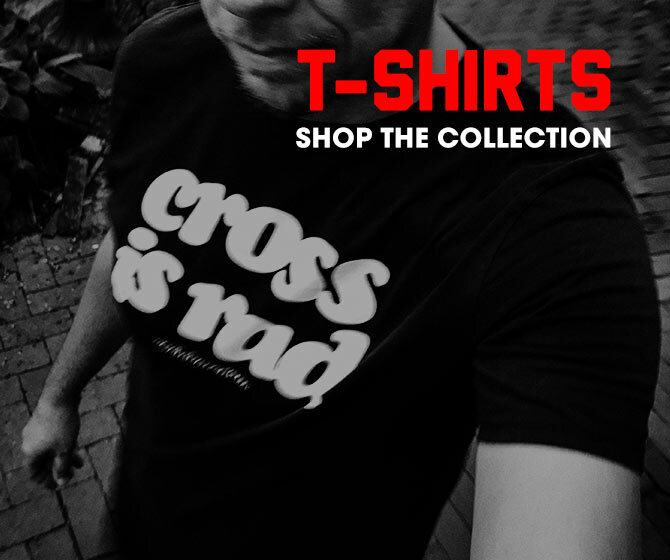 Seen above and available now.